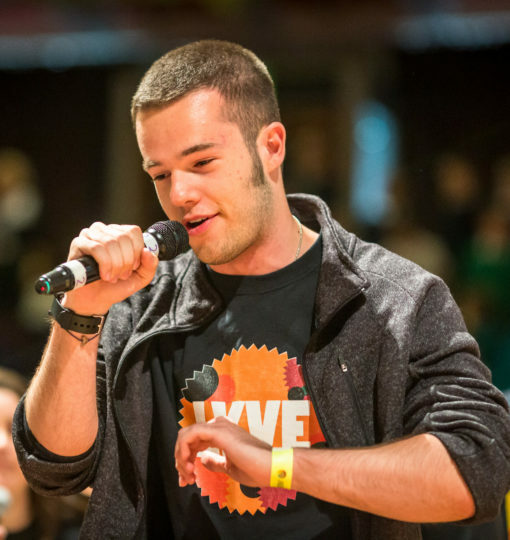 Beatboxing and rap are great ways of getting children and young people to use their voices musically if they are reluctant to sing. These sessions have been most popular with boys, who historically tend to be less keen to sing, but girls also love to beatbox and rap. The writing can be easily linked to any theme your class is covering. 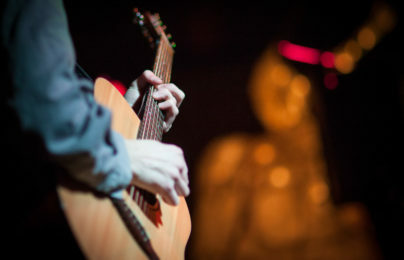 These sessions cover beatboxing and rap techniques, the history of the genre, lyric writing, poetry and literacy skills, composing songs and performing. It’s also a good way to reinforce basic maths, as there is a strong focus on the measures and beats used in beatboxing. Not only that but there’s plenty of room to practise through fun and games to keep everyone engaged.